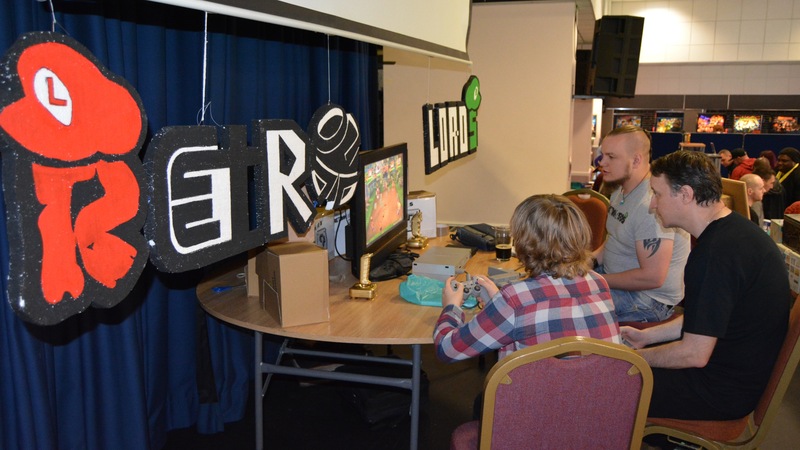 Last July saw veteran retro gaming/arcade show organisers Revival Retro Events make a triumphant return to the retro scene at a brand-new venue following a break from major events since 2014. Breaking new ground for the show, and for Walsall, REVIVAL Solstice 2016 took place for the first time in the spacious Stadium Suite at the Banks’s Stadium (previously known as Bescot Stadium) – the home of Walsall Football Club in the West Midlands! And thanks to a massive amount of hard work and enthusiasm from the REVIVAL RETRO EVENTS team, numerous keen volunteers and all concerned, the event was a resounding success. 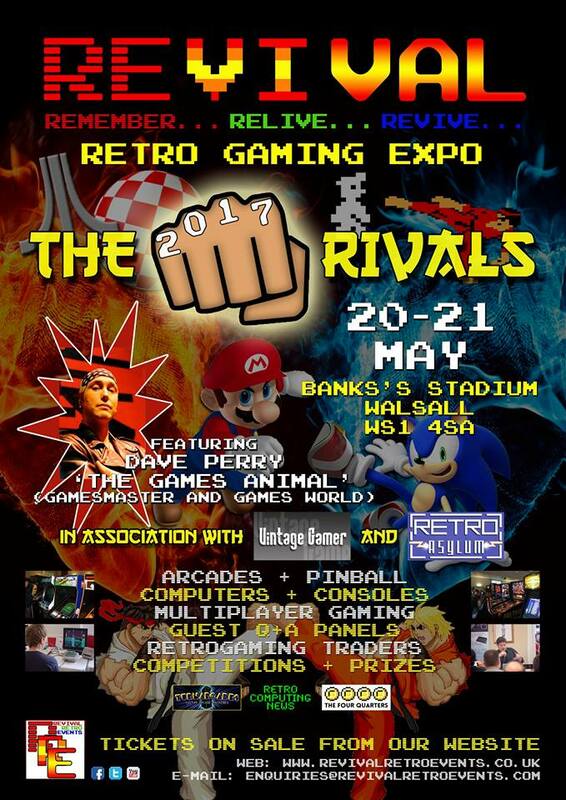 Fast forward to 2017 and the latest hot-off-the-press news for retro gaming and computing fans is that the organiser of the event, Craig Turner of REVIVAL RETRO EVENTS and Turnarcades fame, has just announced this year’s follow-up to the Solstice show – REVIVAL: The Rivals 2017 – and is already in the process of confirming its many exciting features! Embrace competition – Any old-school gamer will likely have grown up with the best gaming TV, and in his first gaming event presence since leaving Sky in 1998, Gamesmaster and Games World commentator, reviewer, co-host and pro gamer Dave ‘The Games Animal’ Perry will be in attendance to talk about his history and take part in the Retro Lords’ on-stage competition and antics! Side-by-side system rivalries to directly compare ports – Spectrum vs. Commodore, Nintendo vs. Sega, Apple vs. IBM, they all sparked playground arguments – put your case forward and compare! Multiplayer madness – real fun and real competition can only be had face to face with your friends, and all the best multiplayer experiences from tournament fighters to 4/8-player arcade and sports games will be laid out test your skills. Link-ups and crossovers – many multiplayer experiences eluded the average gamer, so get the chance to go head to head over LAN on 486 PC’s, cable up those Gameboys for 4-way play, Lap friends at the wheel in Daytona, or even play Frankenstein combos like the ST and Amiga system link games! Test your skills – There will be more competitions this time with some very special prizes being awarded for the best of the best from speed runners to fighting game masters. 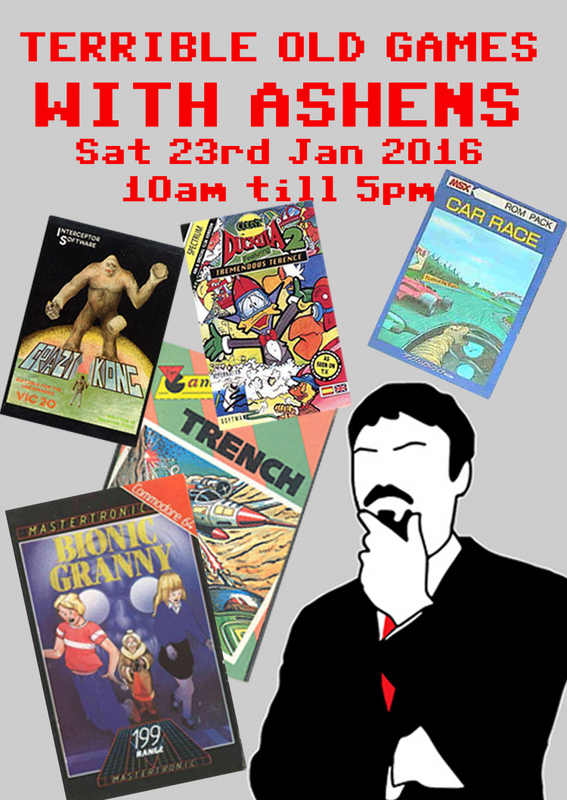 All this, plus MORE arcade, MORE pinball, MORE traders and MORE special guests! This is is REVIVAL RETRO EVENTS’ 4th year, and whether you’ve been before or not, you can be sure to find a whole lot of fun and excitement waiting for you – as well as a bucketload of nostalgia and retro goodness – so be sure to get yourselves along for the unmatched REVIVAL atmosphere – it’s always a top weekend! 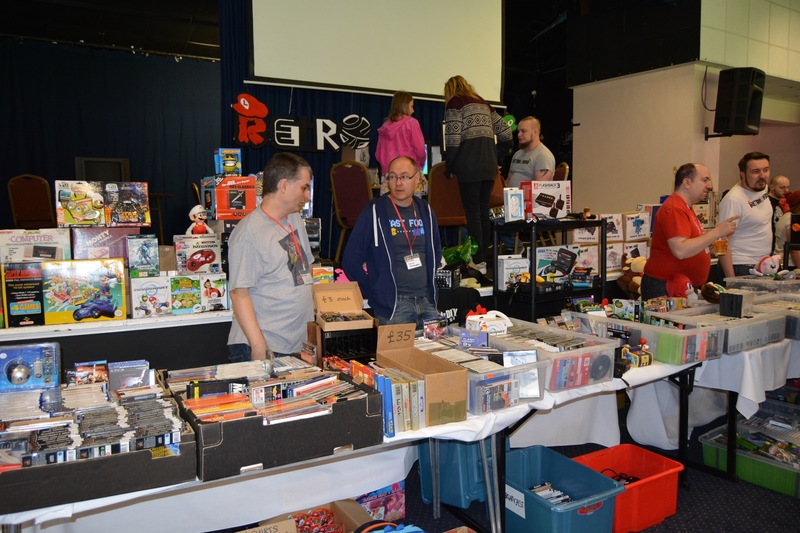 Retro Computing News will be covering the event over both days, and we’ll not only have a table there but we’re also sponsoring the show again with a special competition prize (TBA)! 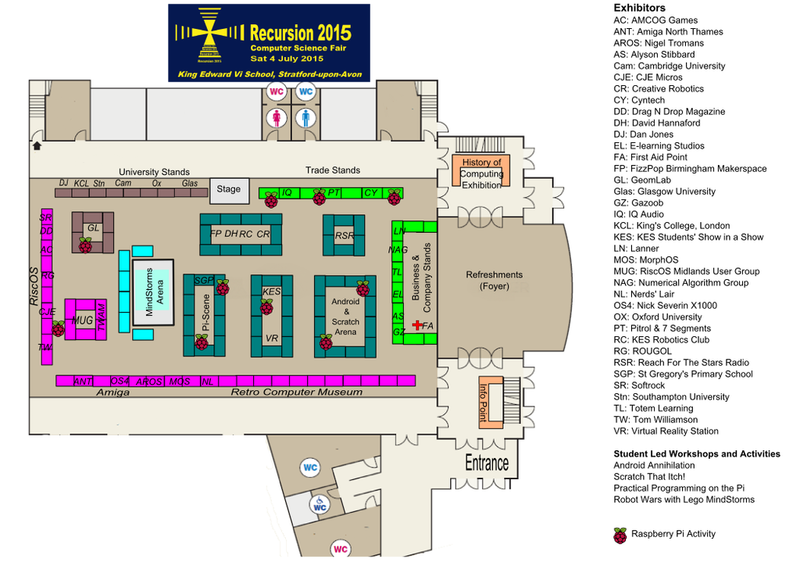 So why not drop by when you’re there, and say hi to our editor and publisher, Stuart Williams? A recently released documentary film about one of the most popular and innovative home and multimedia computers of the 1980s-90s, the legendary Commodore Amiga (launched 1985) is rocketing up the charts. Aimed at retro computing fans and computer history enthusiasts alike, Viva Amiga – the story of a beautiful machine has become a worldwide hit in the iTunes top ten documentary downloads, clearly striking a chord with its core audiences and Amiga users past and present. As of yesterday, it had reached number 2 in the UK and Italy plus number 1 in Poland, 2 in Germany, 8 in France, 9 in Greece, 4 in the Netherlands., and 5 in Spain. What is Viva Amiga about? Director/Producer Zach Weddington was able to raise funds in 2011 to make the documentary, and it’s now available to watch in 12 languages and several streaming formats (see below). “In a world of green on black, they dared to dream in color. 1985: An upstart team of Silicon Valley mavericks created a miracle: the Amiga computer. A machine made for creativity. For games, for art, for expression. Breaking from the mold set by IBM and Apple, this was something new. Something to change what people believed computers could do. 2016: The future they saw isn’t the one we live in now. Or is it? 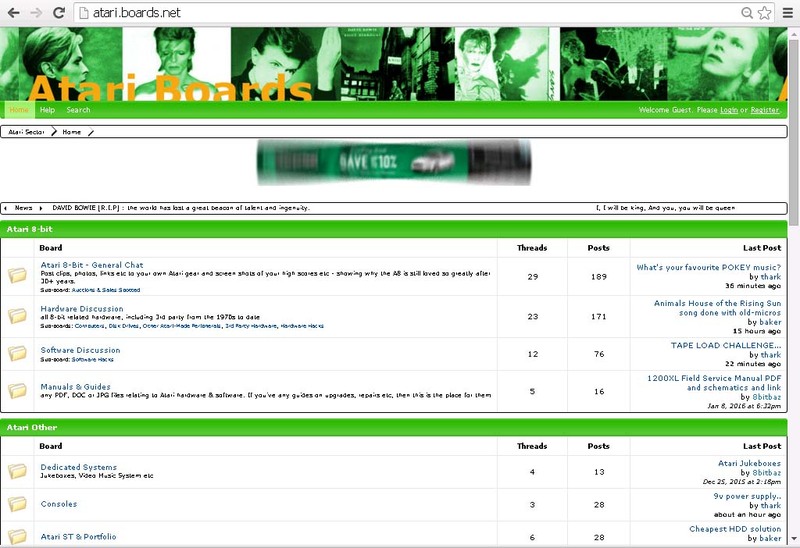 to a post-punk spark revitalized by determined fans. Viva Amiga is a look at a digital dream…. …and the freaks, geeks and geniuses who brought it to life. The film features, amongst others, a number of well-known figures connected with the Amiga past and present, including Amiga engineers R.J. Mical, Dave Haynie and the late Dave Needle, as well as Trevor Dickinson, co-founder of A-Eon Technology (who doubles up as Executive Producer). The World Premiere of Viva Amiga took place on 7 January at MAGFest 2017 in Washington DC, USA, as part of MAGFest’s Games on Film. The makers have been busy submitting the film to festivals all across the United States and Europe. A showing in California, birthplace of the Amiga, is also in the works. After they make the rounds in the United States, they’ll be heading to Europe, where the Amiga was most popular. They’re lining up dates for a European tour in Summer 2017, including the UK, Germany, the Netherlands, and Poland. Like their Facebook page for up-to-the-minute news. Want to bring the film to your theatre or event in North America or Europe? Get in touch. Viva Amiga is now available to watch worldwide. The film has been subtitled in Dutch, French, German, Greek, Italian, Japanese, Polish, Portuguese and Spanish. Check Facebook for options if you can’t connect with a download or copy in your country. The makers will be adding DVD & Blu-Ray options in February. Retro Computing News will be reviewing Viva Amiga as soon as we can – watch this space! To celebrate the fiftieth anniversary of the birth of Milton Keynes as a new town, The National Museum of Computing (TNMOC) at Bletchley Park is hosting a special weekend on 21-22 January 2017 highlighting the past, present and future of computing. 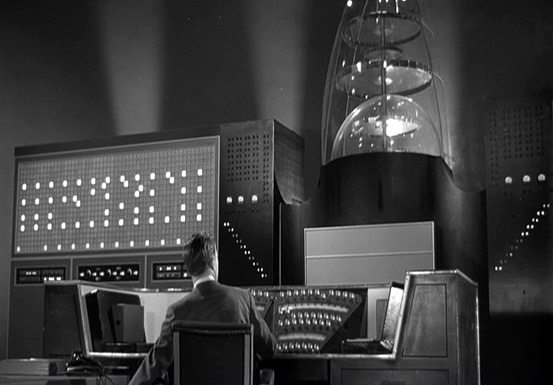 For the first eight years of Milton Keynes’ existence, the existence of the code-breaking Colossus computer, was still secret. On this special anniversary weekend, visitors to The National Museum of Computing can see the world-famous rebuild of Colossus together with the array of technology that has followed in its wake and powered the development of Milton Keynes. There will also be glimpses of technologies to come. Find out about MK and smart cities and come up with your own ideas on what tech and apps we will be using in 50 years’ time in MK. Come face-to-face with a rebuild of world’s first electronic computer, Colossus, and discover its key role in shortening the Second World War. Use Gamar, an augmented reality app, to explore the museum via a brand new museum trail. Relive wartime Buckinghamshire and join the Home Guard as they patrol the museum and provide opportunities to try on a uniform plus more. Discover the wonder of wearable technologies like Oculus Rift to discover new possibilities in virtual worlds. See the world’s oldest working computer, the WITCH, and watch in amazement as it flickers and clicks to perform calculations at 1951 computer speed. Code and play games on our 1980’s BBC micros. Also, to celebrate the Milton Keynes anniversary year and ten years of the existence of The National Museum of Computing, MK families get half-price entry! It is only £10 (normal price £20) for a family of up to 2 adults and three children (under 16). Just bring proof of residence within an MK postcode. Somebody on this adventure clearly loves Rush, like our editor! An exciting new 8-bit retro role-playing game (RPG) has been announced for WIndows PC’s, Apple Macs and classic Commodore 64/128 home computers. 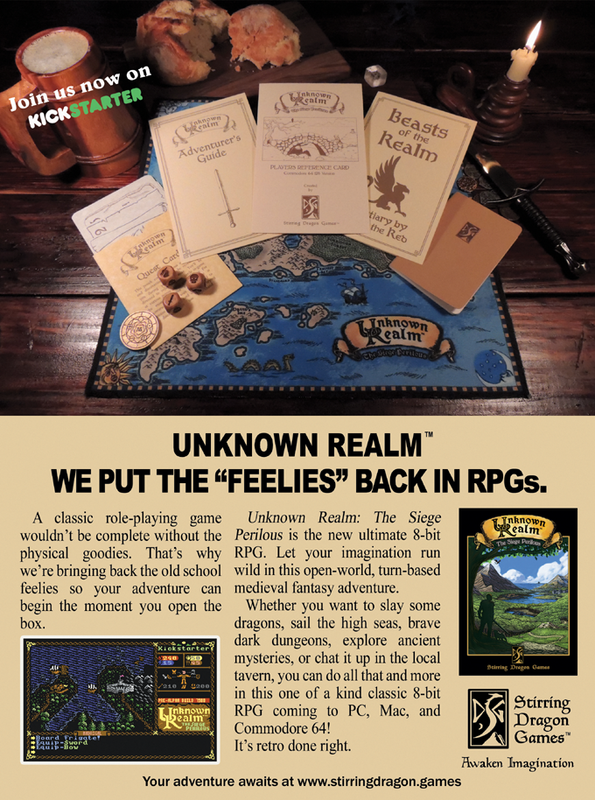 Unknown Realm: The Siege Perilous, a fantasy-based game inspired by the classic RPGs of the 1980s, is the subject of a new Kickstarter campaign and remarkably, with just 11 days to go, has so far received pledges of $77,462 from 701 backers. On current estimates the game is projected to be released in December 2017. The ziplock bag edition. There is also a collectors’ box edition planned. Stirring Dragon Games is the husband-and-wife team of veteran game developer Bruce Gottlieb and his wife Laura. The game certainly looks like a whole lot of old-school fun, and we’d love to review it in Retro Computing News when it’s ready! Image note Pictures courtesy Stirring Dragon Games. This game is a work-in-progress, and the developer states that all artwork is subject to change and will be updated on their website periodically with the latest images. The ever-popular Commodore Amiga 500 home computer, a retro classic, enjoys a birthday of sorts this month, since its launch was announced in January 1987, thirty years ago. However, it did not arrive in European shops until April 1987 (in the Netherlands) and May for the rest of Europe. It did not cross the Atlantic to the USA until October of that year. The Amiga 500, also known as the A500 (or its code name Rock Lobster), was the first low-end Commodore Amiga 16/32-bit multimedia home/personal computer. It was announced at the winter Consumer Electronics Show, with took place 8-11 January 1987 at the Las Vegas Convention Center, Las Vegas, USA, together with the high-end Amiga 2000 – and was intended to compete directly against the Atari 520ST, which had beaten it to market in June 1985. Before the Amiga 500 was shipped, Commodore suggested a list price of US$595.95 for the A500 without monitor. At US delivery in October 1987, Commodore announced that it would carry a US$699/£499 list price. In the Netherlands, the A500 was available from April 1987 for a list price of 1499 HFL. The Amiga 500 represented a return to Commodore’s roots by being sold in the same mass retail outlets as the Commodore 64 – to which it was a spiritual successor – as opposed to the computer-store-only original Amiga 1000. The Amiga 500 eventually proved to be Commodore’s best-selling Amiga model, enjoying particular success in Europe and the UK. Although popular with hobbyists, arguably its most widespread use was as a gaming machine, where its advanced graphics and sound were of significant benefit. Amiga 500 eventually sold 6 million units worldwide. 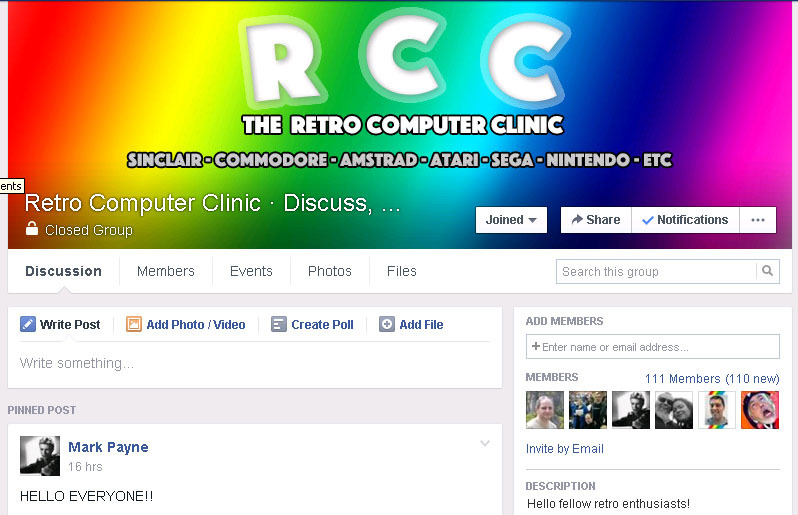 The Retro Computer Museum (RCM) are coming to Kendal Road Baptist Church in Gloucester, England, for their first off-site retro gaming event of the year – and the largest retro event in Gloucestershire! 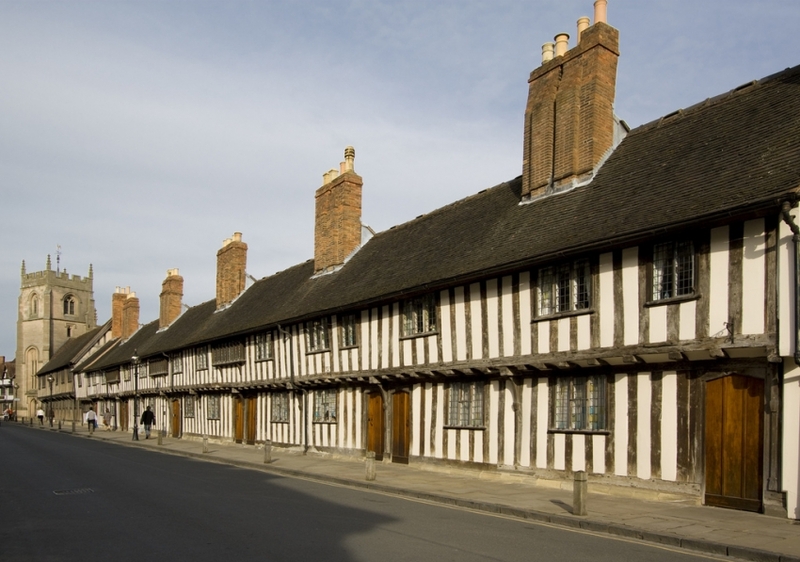 The event, which takes place on Saturday 11 February 2017 from 10am till 6pm, is the third such that the Museum, which is normally based in Leicester, has organised at the Kendal Road, Longlevens, venue. 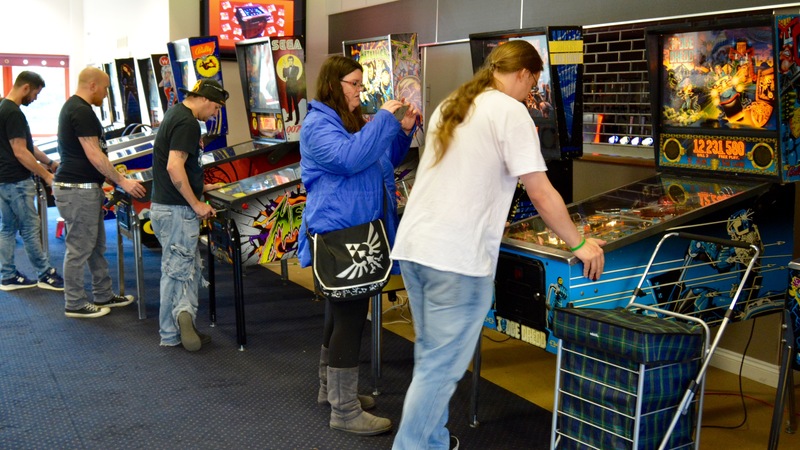 They will be setting up 20 of their retro computers and arcade machines for visitors to find out about and play on – and will also be running a competition for the highest score achieved on the ever-popular Chuckie Egg game! For added fun, a Scalextric track will be available for racing action, and the Museum volunteers will also be joined on the day by Pop-Up Board Games, with a range of classic games to play. REVIVAL Solstice 2016 – a resounding success! 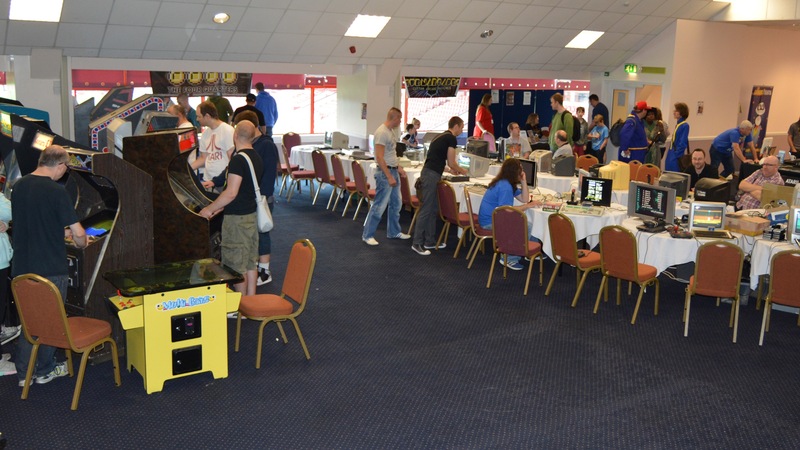 Veteran retro gaming/arcade show organisers Revival Retro Events returned to take the retro scene by storm once again last weekend, after a break from major events since 2014. Breaking new ground with a brand-new venue for the show, the event took place for the first time in the spacious Stadium Suite at the Banks’s Stadium (previously known as Bescot Stadium) – the home of Walsall Football Club in the West Midlands! After a smaller comeback event last November in Wolverhampton, this year REVIVAL executed a mighty return to the scene with the aptly titled REVIVAL Solstice 2016 on 30-31 July. Loads of fun and excitement on cab or computer! The venue had the advantage of not being far from the M6 and right on the doorstep of Bescot Stadium Railway Station, although it’s fair to say the location caused a little confusion with some drivers finding it not so easy to locate as they thought. But with hundreds attending on each day of the weekend, it’s clear that retro fans had more than enough to encourage them to beat a path to Bescot for more REVIVAL retro fun! And our editor and publisher Stuart Williams, who spent the Saturday there in retro heaven, couldn’t agree more – and he came on the bus from Bloxwich!